Avoid Low Speed Pre-Ignition (LSPI) in GDI engines | BG Products, Inc. I always thought it’d be interesting to see a mole in my yard. I didn’t understand why my neighbors complained. All God’s creatures, right? Then I discovered mounds and mounds of dirt in my yard one day. At first, I was sort of impressed. My dog sure had a productive afternoon! I looked closer and realized these holes actually led somewhere. I assumed they all led to the ambitious blind rodent responsible for all this damage. I thought this unwanted guest was only slightly annoying. But once he appeared, I knew if I didn’t get rid of him, the damage to my yard could be nearly catastrophic. Today’s engines have an unwanted guest problem. No, they don’t have moles. (Although, I have seen rats caught in cabin filters.) The unwanted guests are in the form of oil droplets. Oil droplets enter the high-pressure combustion chamber and combust, sporadically. At best, this sporadic combustion can reduce the response of the accelerator. At worst, catastrophic damage. 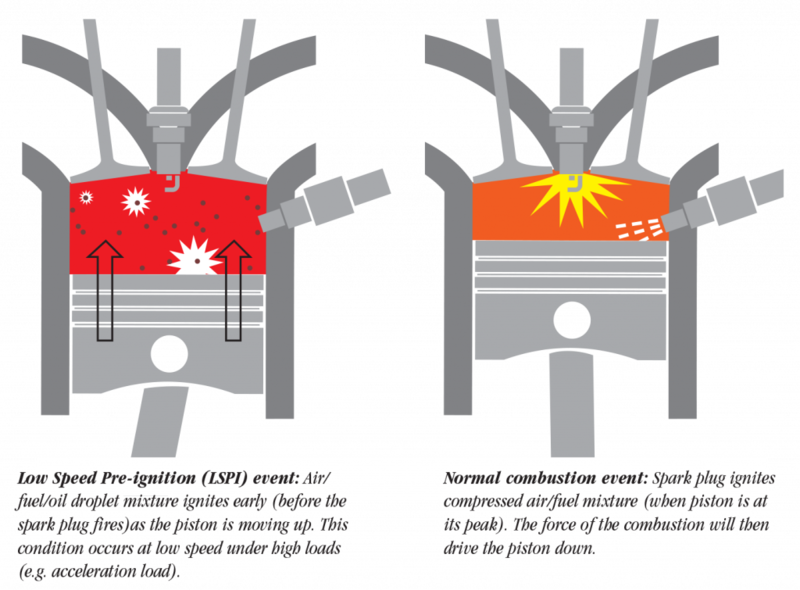 This event is called Low Speed Pre-Ignition (LSPI). LSPI is directly associated with some of the most common detergents used in engine oil for decades. These ingredients are not compatible with lean-burn gasoline direct injection (GDI) engines. Unless you plan to make that mole a pet named Dug and train it to dig fence posts instead of a minefield, you have to take steps to get rid of the unwanted guest. Passenger car gasoline engine oils had to be reformulated. Manufacturers developed new oils using detergents that are LSPI safe. Thanks to this, they greatly reduced engine oils’ contribution to the pre-ignition problem. 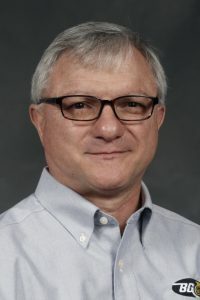 To help identify which engine oils are LSPI safe, the American Petroleum Institute (API) came up with a simple name for these oils: API SN Plus. 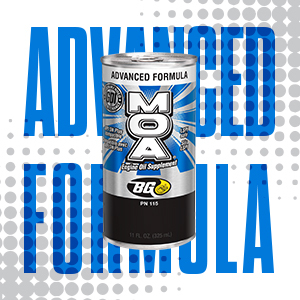 NEW BG Advanced Formula MOA® is LSPI safe and effective for GDI engines. Today, GDI engines are as common as backyards and it’s in your best interest to keep both free from unwanted guests.